UPDATE: The live stream of the album’s recording has begun. Check it out below. 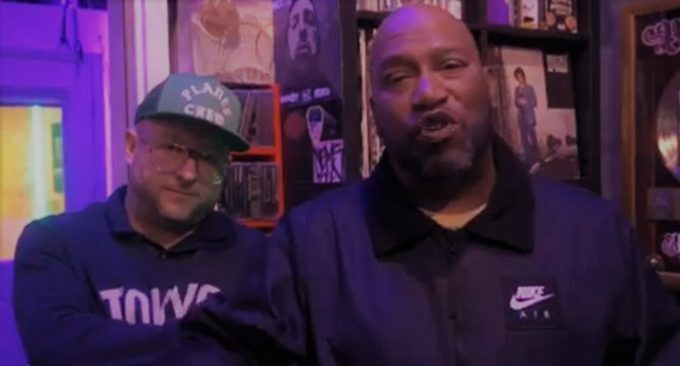 Statik Selektah and Bun B have decided to do something innovative. The Trill OG and the veteran producer have announced that they will partner for a new album named TrillStatik which will be recorded in real time and broadcast via a live stream for fans all over the world. Statik and Bun B will start the stream at 5 pm on Wednesday, April 17 and finish the album for release on April 20th. They also tease special guests who night pull up to record their guest vocals. We’re certainly looking forward to this. This will be their first album as a duo, although the two have collaborated multiple times in the past, including the song ‘Top Tier‘ from the Showoff producer’s 2015 album Lucky 7.